The second in Uncharted 4: A Thief’s End’s behind-the-scenes video series has been released, and this one focuses on how Naughty Dog has grown alongside the series. 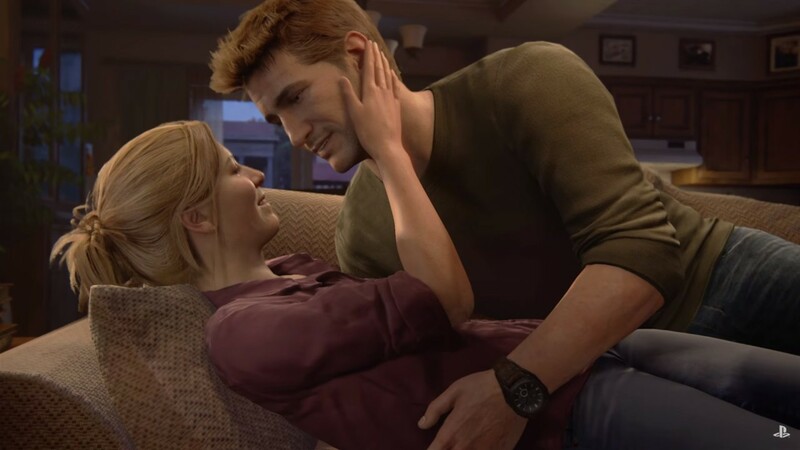 The “Growing Up With Drake” video features testimonies from Naughty Dog developers and Uncharted actors about how the Uncharted series has changed as everyone involved has grown older, and how that is reflected in characters like Nathan Drake and his wife Elena Fisher. This is the second in a five-part series going behind the scenes of Nathan Drake’s final adventure, with part one focusing on a retrospective look at Uncharted as a whole. After a brief delay, Uncharted 4: A Thief’s End is coming to PlayStation 4 on May 10th.